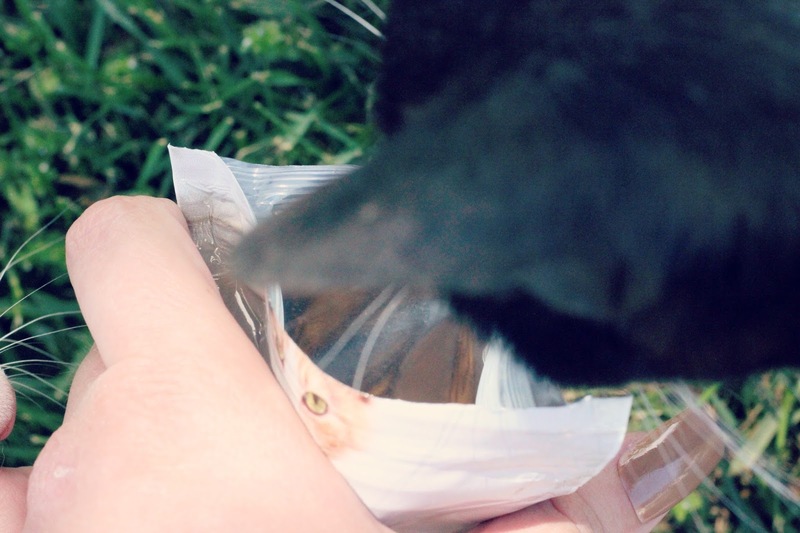 Purina Pro Plan Crunchy Cat Treats In Salmon Flavor: Review & Photos! 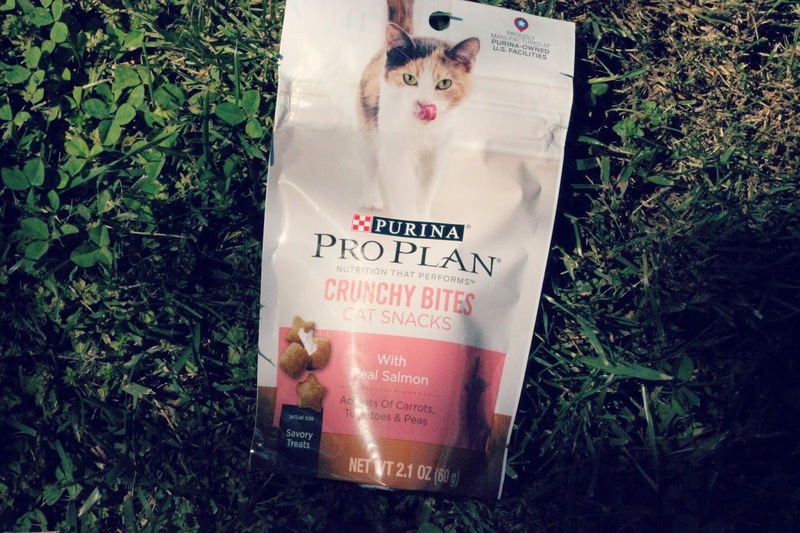 | Chelsea B.
Purina Pro Plan Crunchy Cat Treats In Salmon Flavor: Review & Photos! Meow! It's the cats! 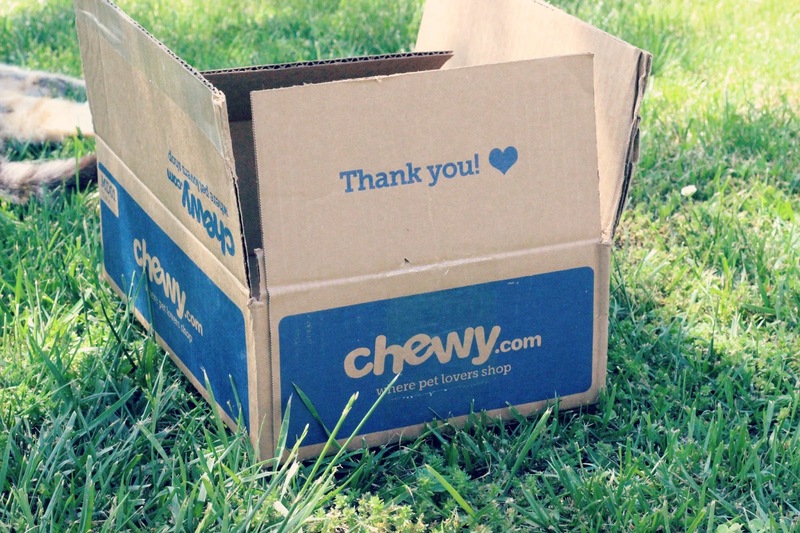 Today we're taking over the blog to review our Purina Pro Plan treats, sent to us by our good friends over at Chewy. These are the crunchy bites cat snacks. We got the salmon flavor. These treats are made with real salmon with accents of carrots, tomatoes, and peas. These treats also don't have any artificial flavors, colors, or preservatives, which makes them a great healthy treat for your cat! We give these treats 5 paws up and think that they are whisker lickin' good! We (the cats and I) were sent these to try for free by Chewy.com. All opinions are our own.